If you’re looking for a dentist, find something who can offer treatment for the entire family. Some local dentists only offer services to adults and aren’t equipped to handle children. That can compel you to find another professional to handle your child’s dental health requirements which can be cumbersome. If your entire family has the same dentist, you can schedule all of your appointments on the same day and get your regular checkups out of the way without much hassle or stress. This covers all the services you might require in a dentist. Some dentists don’t offer them all. For example, your local dentist might not provide cosmetic dentistry and just focus on general problems or dental surgery. People underestimate how important emergency dental services are. When you experience acute dental pain, bleeding, and other such problems, you don’t want to wait until you get an appointment to address the problem. In such cases, you’ll probably have to search for “24-hour emergency dentist near me”. 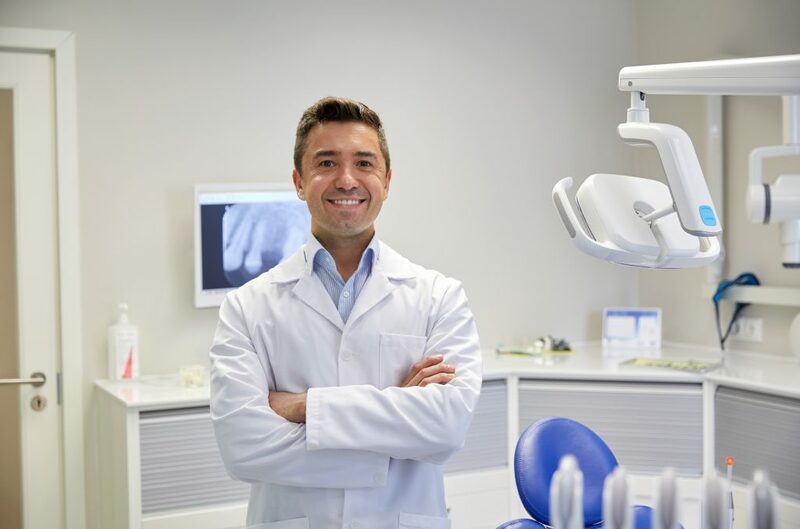 If your regular dentist offers these services, you won’t have to worry about finding a new one; you can simply call your regular dentist’s office and request an emergency appointment. If you have easy access to a dentist, you’ll be more likely to visit them often for routine check-ups. For example, a dentist’s office that’s conveniently located in the middle of the city and is easily accessible through public transport is a better alternative to a dentist who has a practice quite a distance away from your home and isn’t easy to reach. We’re a newly established facility that’s centrally-located in Liverpool. Our medical centre can be easily accessed by public transport and is well connected to the roads. Our dentists are experienced and offer a wide range of services, including general and cosmetic dentistry, children’s dentistry, etc. We also provide 24-hour emergency services so you can call us in case of emergency to get prompt dental healthcare. If you need medical assistance from a great local dentist, access to new and hygienic facilities, and excellent care, don’t hesitate to call us or visit Tigris MDC. Our number is (02) 8776 1000 and email address is admin@tigrismdc.com.au. You can also book appointments online.